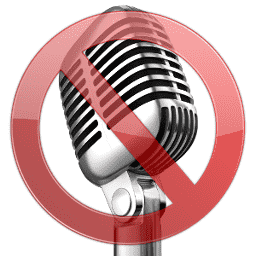 Voice removal is one of the most demanded feature, a request that often appears on our forum. Every now and then, there’s a user that want to remove the vocals from his songs ! But there are exceptions ! nothing is lost. A very simple and fast technique for removing voice from a song is Center Channel Extraction. We can call it “center material removal”, or “mono removal”, in Wavosaur it’s called “vocal remover” !! mono sounds are the same on letf and right channel : if you invert (flip) all samples on one channel then mix with the oher channel, all the samples that were the same on left and right get cancelled. Yes, nothing is left when you sum the two channels. The “vocal remover” option in Wavosaur do this : it inverts one channel, mixes the two channels into one channel then copy this channel (so you have two channels, but with a mono sound). Of course, the more the voice is MONO, the more it works ! The voice has to be dry, the more it’s affected with effects like reverb, chorus, delay/echo, the more you’ll get the “voice presence” after a voice removing. Also don’t forget that ALL mono sounds will be removed ! if the bass is mono : cancelled, if the kick drum is mono : cancelled ! Let’s remove Elvis Presley voice ! Nothing prevents you from filtering your song to keep ONLY the bass sounds (just cut to a frequency lower enough to not hear the voice) and then mix this filtered sound with the “mono removed” file, then you can get back some of the lost bass sounds from the mono removing. 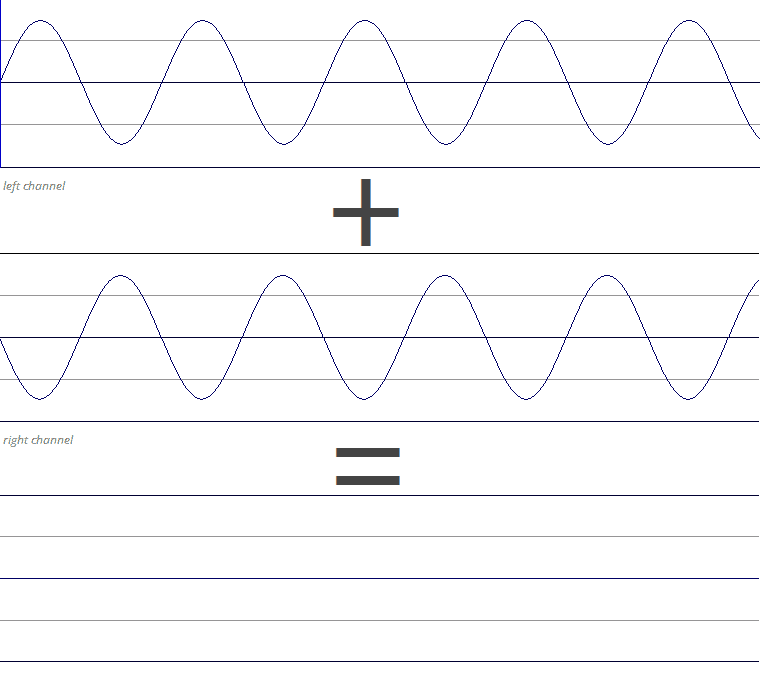 Choose low pass and experiment with a frequency cutoff around 200 Hz (and large Q ). This entry was posted in Tutorials, Wavosaur on 27 September 2013 by Wavosaur.